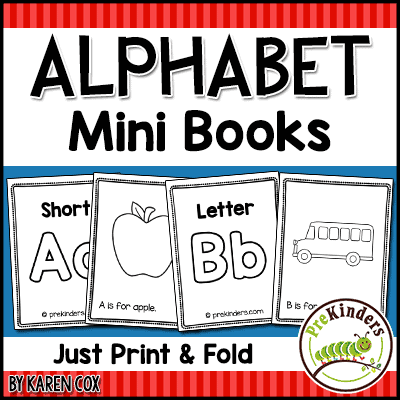 Find a variety of Alphabet Printables to use with your Pre-K, Preschool, or Kindergarten class. These printables include Letter Cards, Letter Tiles, Large Letter Outlines, and Bingo Dot Marker pages. 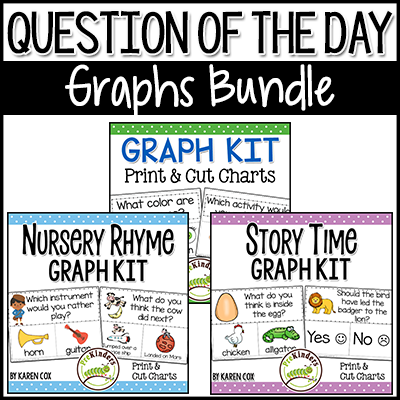 Worksheets are not included here, these are the kind of alphabet printables that you might need to play games and do hands-on, active learning. 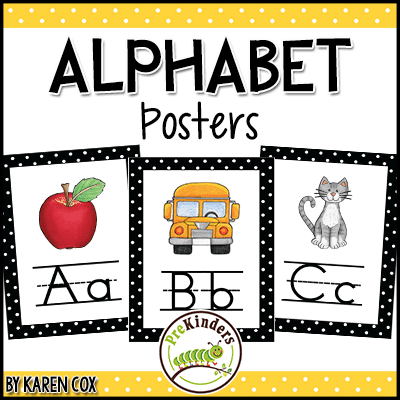 The goal of this page is to provide a variety of alphabet printables that teachers might need in their classroom. 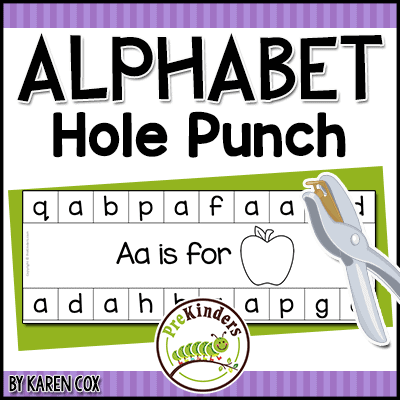 If there are any alphabet printables you would like to see added to this page, please let me know. These cards can be used for bingo game calling cards, matching games, letter search or any number of activities. Print these onto colored card stock paper to make them colorful. Print each set on a different color of paper to keep sets organized. For matching games, have kids use 2 sets of letters on 2 different colors of paper. 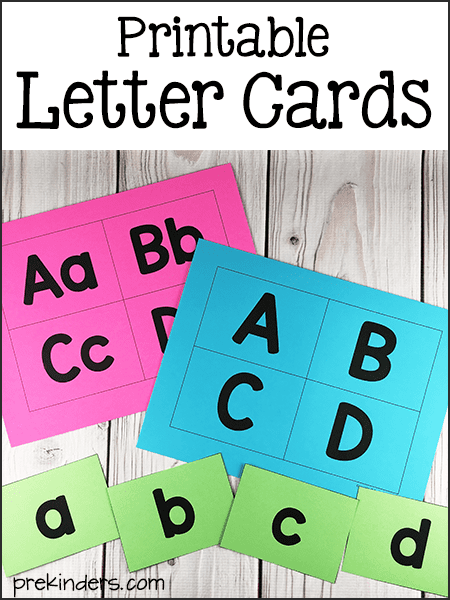 Choose Uppercase Letter Cards, Lowercase Letter Cards, or Uppercase & Lowercase Letter Cards. 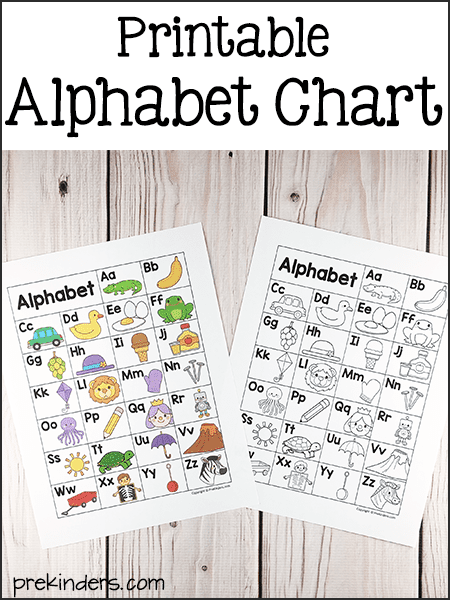 This alphabet chart can be placed in the Writing Center or Reading Center. 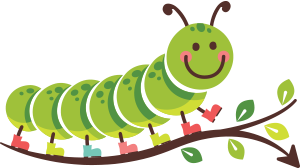 It can be used in the children’s journals, or on their daily folder for reference. You can even cut the pictures apart to use for games. This comes in color and blackline. 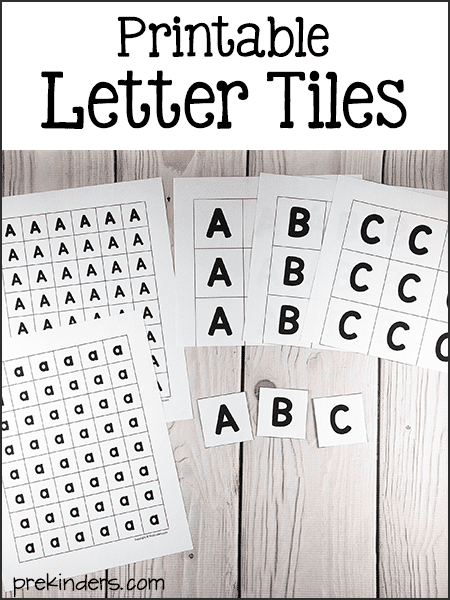 These printable letter tiles can be use so many ways. Print and cut apart to use for kids to spell their names. Add them to the Writing Center for kids to glue onto paper. They can spell their names, friends’ names, or words. Use them as a learning manipulative by laminating the tiles to use during Small Group lessons. These large letters can be used for Rainbow Write the Room. 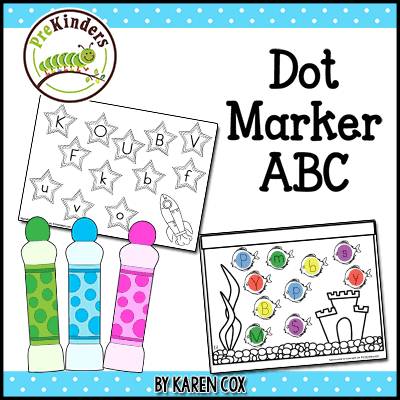 They can be used for kids to add stickers to the first letter of their name, or dot it with bingo dot markers. Add foamy stickers. Laminate a set of these letters and have the children drive small cars around the letters to practice the shapes, or have kids place manipulatives (counting bears, colored chips, flat marbles) on the letters. 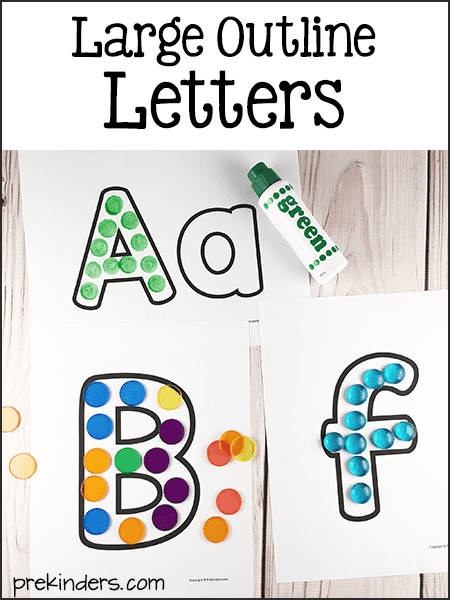 Kids can dot these letters with bingo dot markers, or have them place manipulatives (counting bears, colored chips, flat marbles) on each dot on the letters. Thank you verry much for all the materials.I am speech therapist and its help me a lot in my work . These have been a huge success in our little nursery and the children have loved using them. Thank you for all of the Pre-K resources that you provide! They are greatly appreciated! Thank you Karen for your free printables. The activities are very creative and useful for the organization I work for. Thank you so much for the wonderful printables! 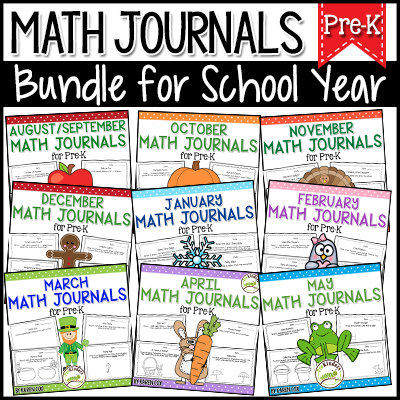 Karen, your generosity in sharing top notch resources is truly a blessing to so many teachers! I have used your resources & ideas for years and am constantly filled with gratitude when visiting your site. I don’t know how you find time to be a master teacher AND update your amazing website, but your passion for education must fuel your dedication. Thank you so much for continuing to share all you’ve learned & created as a teacher. Thank you Karen for all your help and support. Thank you! These are perfect for chips and daubers. The kids will love this! Thank you for all the printables. They are fantastic! 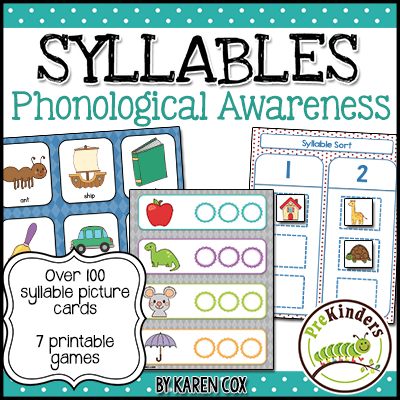 Thanks Karen for the printables they are so useful for my litetacy activities. Thank you so much for sharing with us all this wonderful work, it is so appreciated. Thank you so much for excellent resource. It’s very helpful. I’m a homeschool mom of a special needs 5 year old and I can’t thank you enough for the wonderful activities I’ve printed for her. She is having so much fun learning. Each morning she can’t wait to start school. Thank you Karen.This material is priceless .Am beginning to use it in my school. Thank you so much for such wonderful printables!! !